$350 OFF Mold Test Package! Save Big! 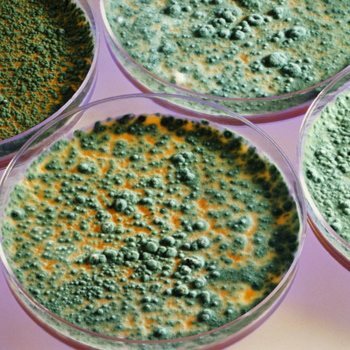 Testing can determine what type of mold you have, whether dangerously high levels are present, and whether it is toxic or allergenic. It can also determine whether or not you have mold present on your property. Mold is not something you want inside any structure. It can cause a host of health problems in certain individuals, and certain types are toxic and may cause death, especially in young children or the elderly. If you suspect mold in your home or building, it is highly recommended to test. Even if there is no mold present, the peace of mind you will have is well worth the money you spend on mold testing. Pollution Solutions offers several non-intrusive mold testing options to fit your needs. Whether you can see mold, smell a musty odor, have moisture present in your home, office, or building, or simply suspect that there could be mold present, we’re here to assist you with all of your mold testing needs. The following are warning signs, and may mean mold is growing in your home, office, or building. If you have any the following signs, call Pollution Solutions for a mold analysis today! 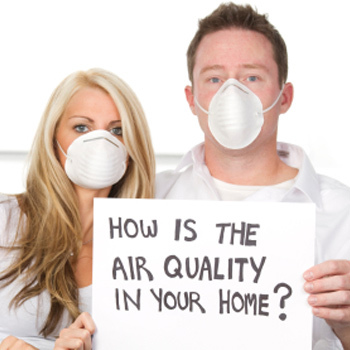 Pollution Solutions uses state-of-the-art detection methods for the presence of both visual mold and elevated spore counts within the air that you breathe in your home or commercial building. We use certified lab vendors to help us in the detection of mold and other air quality contaminants, and results are provided within 24 to 48 hours of testing. We will analyze the laboratory results in a clear and common sense way, so that you can make informed decisions about how you want to proceed. Contact us today for pricing and availability!